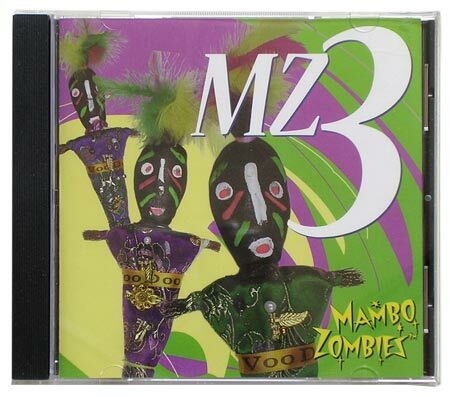 The third release from the Chicago-based Mambo Zombies jazz trio. This includes simple photography by me. I create album packaging, from simple jewel cases to Grammy nominated custom stuff.